Posted on December 21, 2017 at 9:56 am. The winter solstice marks a turning point in the seasons—though there is much of the winter still to come in terms of weather, temperature and (in many places) snow, it offers hope that spring will eventually get here in the form of an additional moment or two of daylight with each passing day. First, of course, we must make it through the shortest day—and longest night—of the year. It can be easy to give in to the winter doldrums (never mind that Mercury is also currently in retrograde, if you’re into that kind of thing), and we know that Seasonal affective disorder is a very real condition, so we hope that the winter solstice is marked with a feeling of relief rather than despair. And to help make it through the (long, long, long) night, here are some really great books that have one very important thing in common with the solstice—they are long. Long, long, long. Some, like the solstice, may seem a little bleak, and some, like the solstice, are filled with hope. But all, (say it with me) like the solstice, are filled with wonder and mark the inevitable changes, transitions and shifts that happen in our lives and in nature, whether we think them significant or not. Why not start one of these gorgeous books on December 21, and see how far you get before the longest night of the year finally ends? 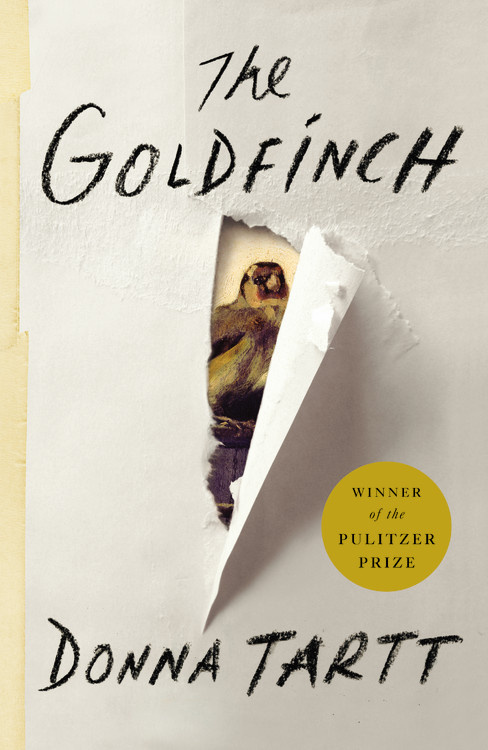 An art theft and a boy unmoored by the death of his mother are at the heart of this sweeping epic of love, loss, friendship and obsession that spans several decades and more than 770 pages. 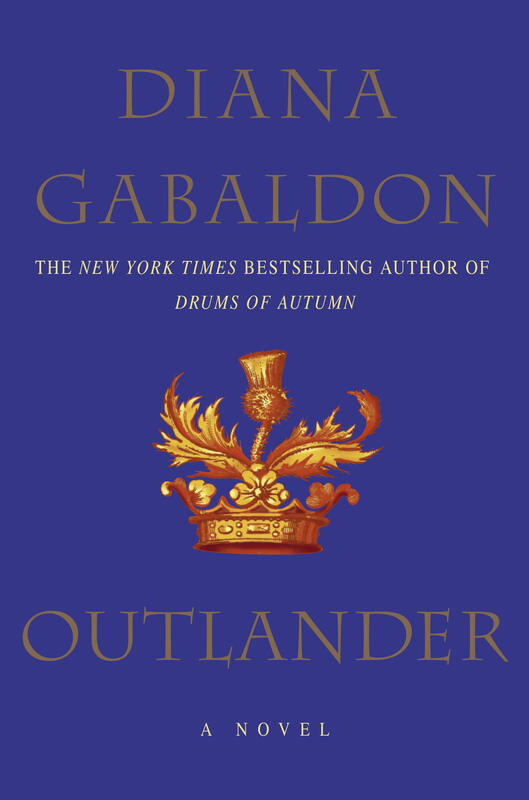 The time-jumping adventure romance packs a punch at approximately 800 pages, and you will be astounded at how fast you fly through the story of twentieth-century nurse Claire and her eighteenth-century Highlander lover, Jamie. 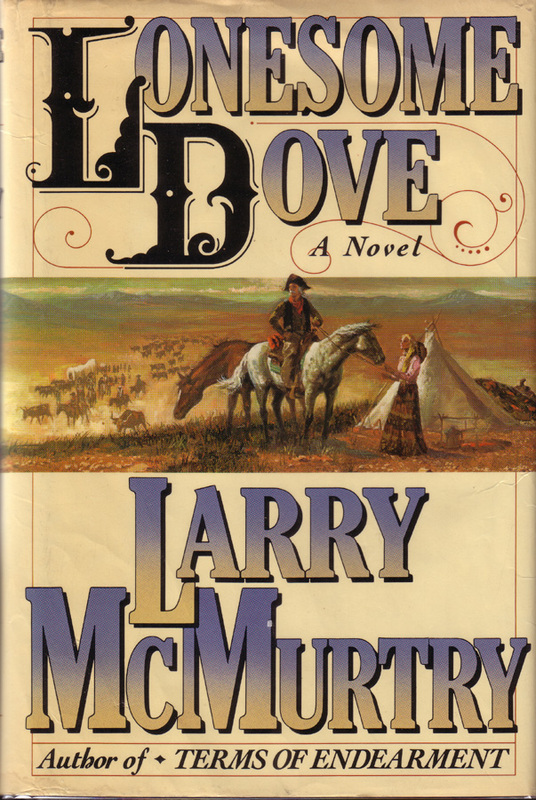 In the dusty settlement of Lonesome Dove, Texas, heroes and villains, ranchers and outlaws try to eke out a meaningful living in 900 or so pages that depict a West that is still very much wild. 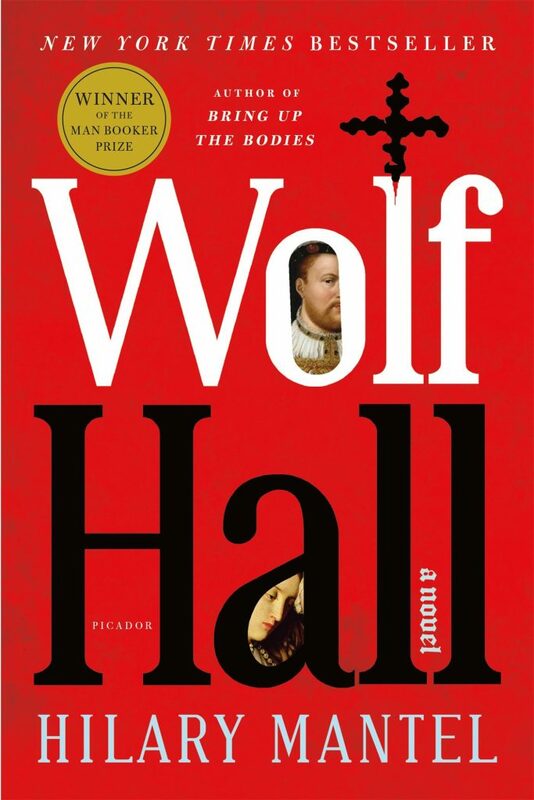 From the point of view of Thomas Cromwell, Tudor England is in shambles. The king, Henry VIII, has no heir and is trying to annul his marriage, in spite of the opposition of the Pope, and the cracks in his reign are starting to show. A fictional look at a fractious time in British history, clocking in at 650 pages, give or take. 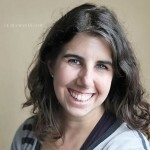 One of the most buzzed-about biographies of the year is also one of the longest. 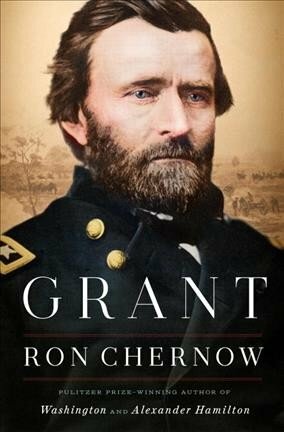 At over a thousand pages, Chernow brings the misunderstood Reconstruction-era president back to life—perhaps doing for Ulysses S. Grant what he did for Alexander Hamilton. 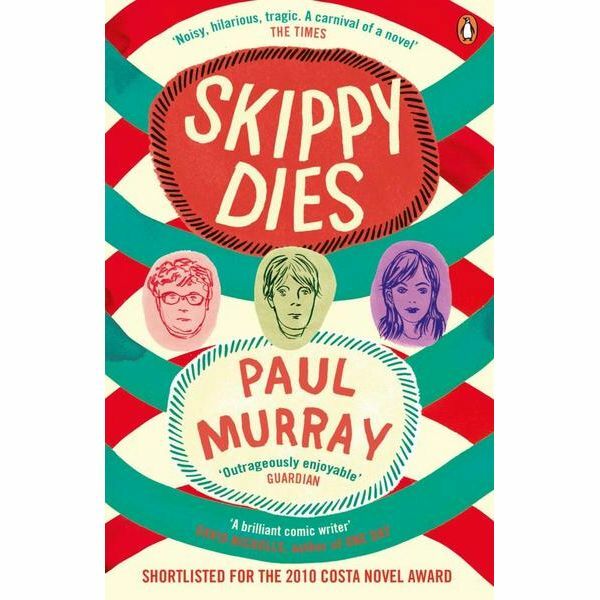 There’s no spoiler here—Skippy does die, right at the beginning of the 600-plus page book. We are then taken on a journey backward through Skippy’s short, surprising life to find out how the absurd became the devastating. 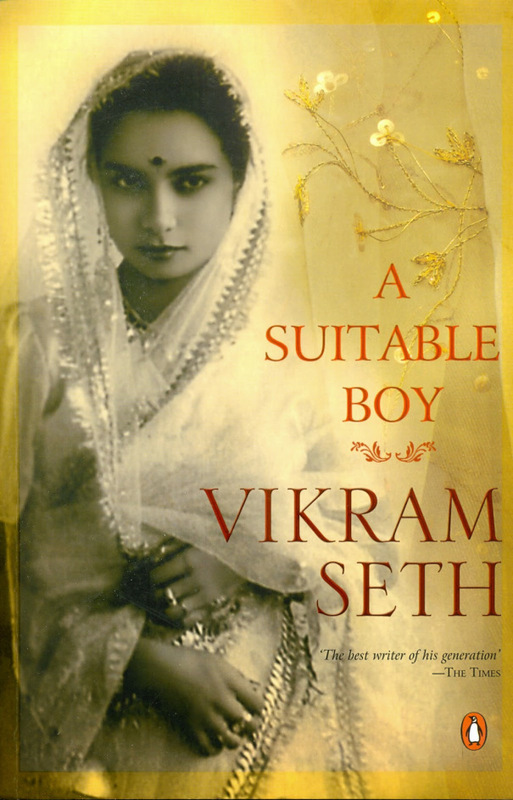 In the mid-twentieth century in newly independent India, Lata needs a husband, a suitable boy. Through this thousand-page quest we discover stories of love, devotion, heartache, disappointment and ultimately hope, echoing the struggles of a nation at the edge of a difficult but desired change. Which one of these mammoth books will you cuddle up with for the solstice? Let us know in the comments!